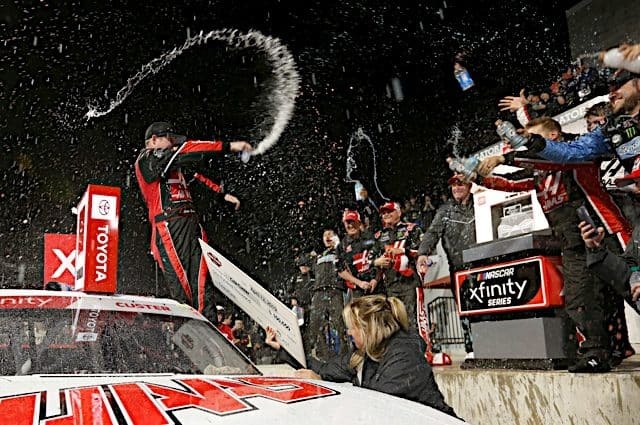 There was a time where Denny Hamlin was the guy to beat at Martinsville Speedway. 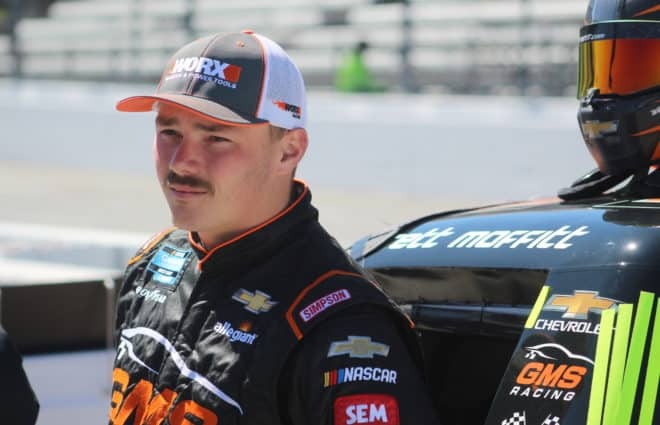 The Virginia native won at The Paperclip five times in his first 10 years in the Monster Energy NASCAR Cup Series. But Hamlin’s last won at the track in 2015, but he only lost by a nose to Joey Logano at the track last fall. 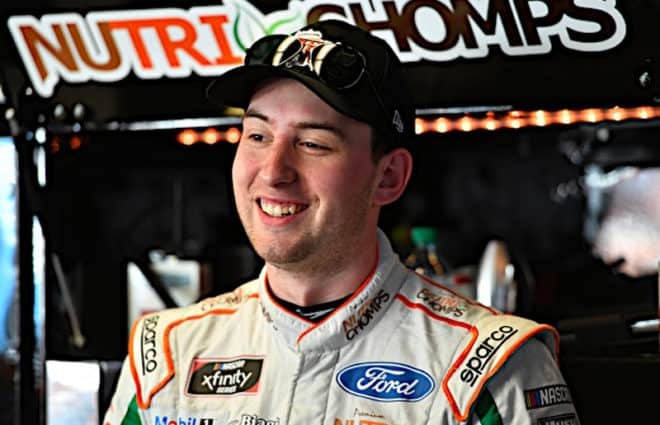 He didn’t have anything for STP 500 winner Brad Keselowski on Sunday afternoon (March 24), but Hamlin came away with a fifth-place finish. 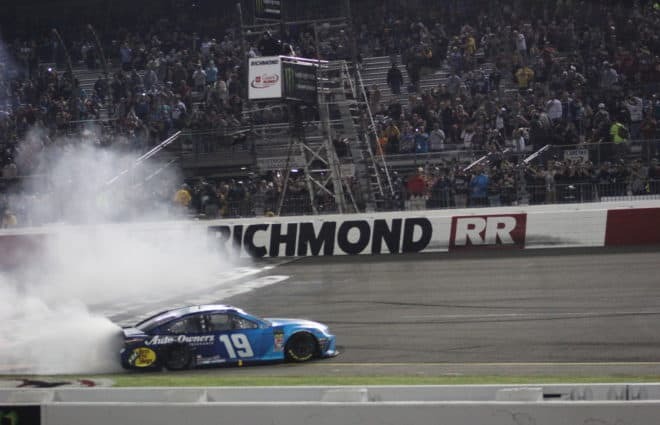 “It was just one of those days where one guy kind of hit it and was just a little bit better than everyone else that’s chasing him,” Hamlin said. 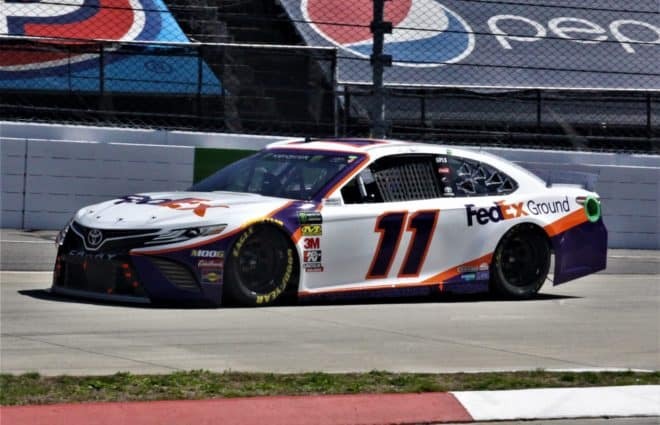 The result marks Hamlin’s third top five of the season, his fourth consecutive top 10 and his fifth of the six races so far in 2019. Hamlin has now finished in the top five in more than 50 percent of his races at Martinsville. But Hamlin thought the result could’ve been even better. Hamlin was running in the top five when he was penalized for an uncontrolled tire late in the race. Despite the setback, Hamlin raced his way back up to fifth but ran out of laps. Despite the pit road penalty, Hamlin was not mad at his team. 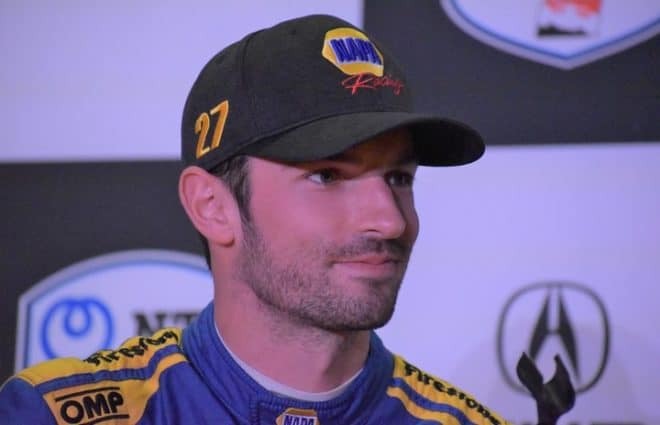 After all, there was a time where he had a reputation (maybe he still does) for getting pit road speeding penalties. The No. 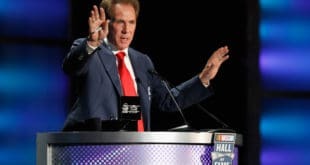 11 Toyota had nothing for Keselowski’s Ford, but didn’t try any strategy at any point to gain track position. Hamlin said the team didn’t try two tires at the end because the race was filled with long green flag runs. 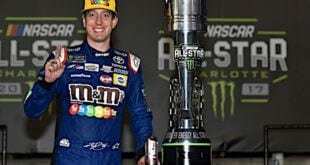 The 2019 season is already off to a much better start than last year for Hamlin. 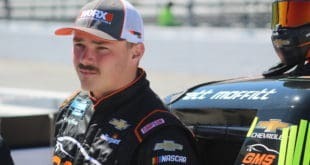 He’s already picked up a win this season in the Daytona 500, and he currently sits second in points, 21 points behind JGR teammate Kyle Busch.